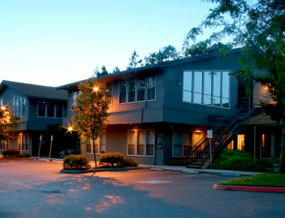 The most flexible, upscale and cost effective office space provider in Northern California. The size of your space shouldn’t limit the size of your business. 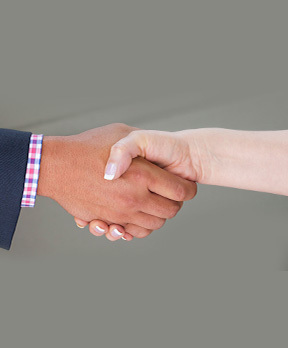 At Business Central, we design our buildings specifically with your company’s growth needs in mind. Our office spaces are crafted with the ability to grow and shrink as your company demands, and with a size range of 200 to 4,000 square feet, they can accommodate 1 to 30 people. 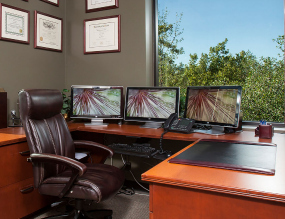 In addition, we can provide completely customizable office and business support in a wide range of areas, including technology, virtual support, administrative support staff, tech support, furniture configurations and more. With locations in Folsom, Sacramento, and Gold River, we’ve got you covered. 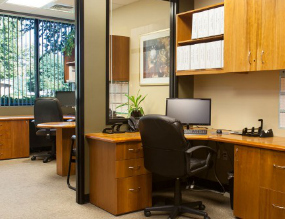 Business Central has the Sacramento Area covered with office space locations to serve you. 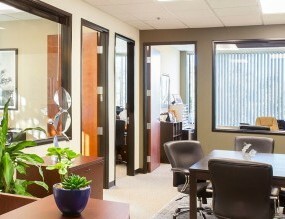 Whatever your needs regarding size, ambiance, or location, we have office spaces to meet your needs. 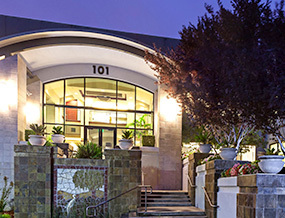 Select your preferred location to learn more about our adaptable offices. 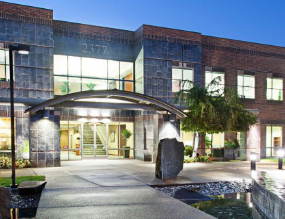 Gold River Center sits in a prestigious office park surrounded by upscale residential and commercial communities. It also boasts great access to Highway 50, placing Sacramento just 12 miles away. 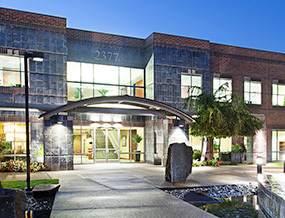 Located in Folsom’s Lake Forest Tech Center, Business Central provides adaptable office spaces and services for more than 150 companies whose employees live in Sacramento, Placer, and El Dorado counties.